Including tissue paper with invitations is an age-old tradition. Originally used to help keep the ink from smudging, today they are used decoratively, by those who wish to adhere to tradition and to add elegance to the invitation ensemble. Size: 4 1/2" x 6"
I placed the tissue paper in the Wedding Invitation. 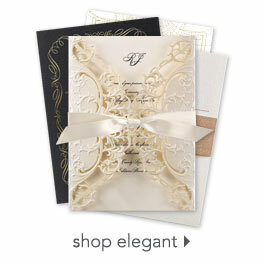 It gives an elegant look to the invitation.